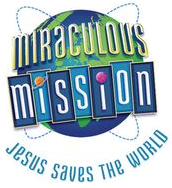 March 1, 2019 - VBS 2019 is scheduled for July 21-25 from 5:00—7:30 p.m. Registration for kids and volunteers to come soon...tell your friends! Those with any early questions are to please contact Kaylie Brethouwer.